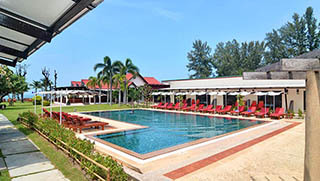 Koh Lanta Hotels selected by Easy Day Thailand Tours. We offer accommodation on Koh Lanta and we arrange the transfers to and from the resorts for you. Like to add a few tours for snorkeling and Island hopping? No problem. We offer packages all year around. 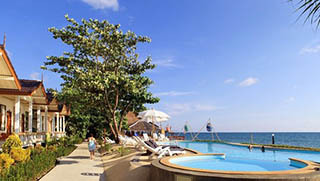 Twin Bay Resort Koh Lanta is a beachfront resort with best sea views and relaxed atmosphere. 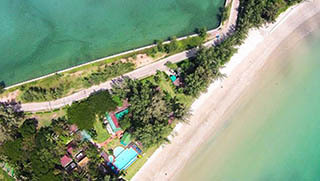 Golden Bay Cottages Resort Koh Lanta is a small and cosy beachfront hotel on Klong Day Beach. – Great value for money. Twin Lotus Resort is located on Klong Dao Beach, a few minutes drive from Saladan Pier. Phra Nang Lanta is a corner of Paradise located on Kantiang Beach, on the south side of Lanta. Amantra is a family-friendly resort on Klong Nin Beach, one of the best beaches in Koh Lanta. Plenty of Things to do in Koh Samui. Let us show you the best spots in Samui. Koh Samui City Tours booked and arranged by Easy Day Thailand Tours.